A Palestinian father and an Israeli mother talk with Jesse and Jen about how they turned the loss of their children into a powerful quest for understanding and peace. 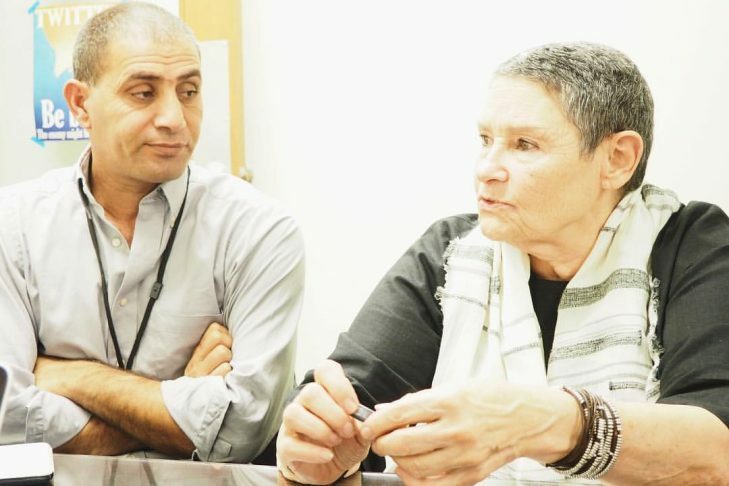 Bassam Aramin, left, a Palestinian, and Robi Damelin, an Israeli, talked about The Parents Circle Families Forum in a recent JewishBoston.com podcast. Bassam Aramin, a Palestinian, and Robi Damelin, an Israeli, talk with Jesse and Jen about their powerful experience with The Parents Circle Families Forum, a joint Palestinian-Israeli organization with over 600 families, all of whom have lost a close family member as a result of the prolonged conflict. 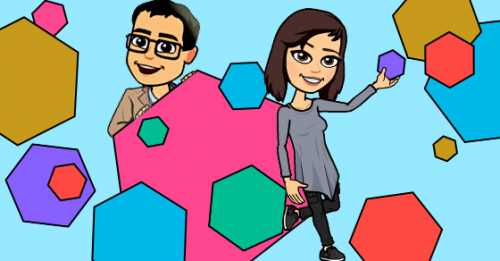 Bassam and Robi share how they turned the loss of their children into a quest for understanding and peace. The two also recently launched the Taking Steps project, which was born out of a need to spread the Parents Circle message of reconciliation. Find them on Facebook here.